We love seeing you guys! We do.. We love to help you get your car back on the road as quickly and painlessly as possible. However, as much as we love seeing our loyal customers, it’s often because you’ve been in an accident. 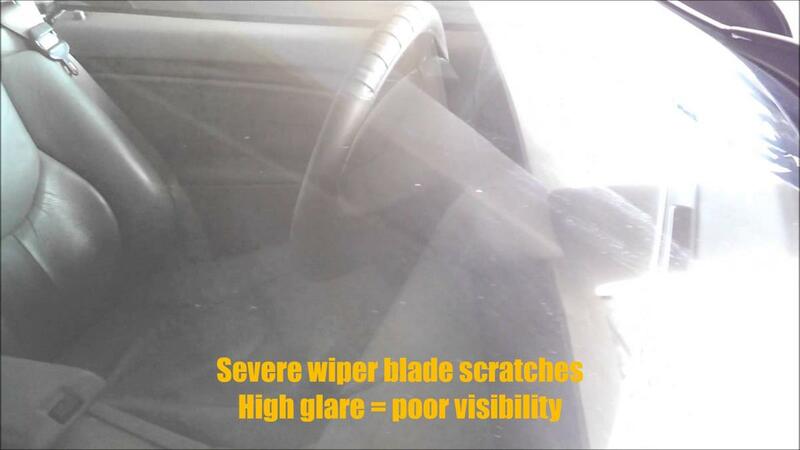 And this time of year it’s often due to inattention on our roads. Distractions are all around us, in fact if you haven’t checked out our 7 deadly distractions click the link at the bottom of the page to find out the most common causes of minor accidents. With the recent stormy weather we’ve been having it’s never been more important to take a little extra care when on our roads. In wet weather how fast you are travelling and, just as importantly, how closely you follow the car in front of you can make a big difference on how quickly you can come to a complete stop. Of course the faster you go, the longer the stopping distance. Now while this is common sense, what many people fail to realise is that your braking distance increases exponentially. Have a look at the table below and you’ll see how much a bit of rain really makes a difference. 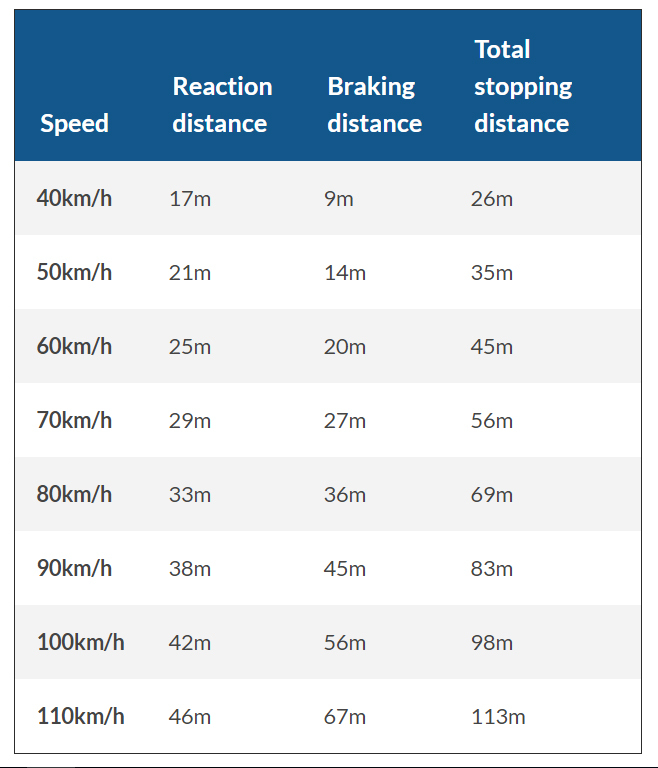 Most roads we travel on around and through Adelaide are marked 50 km/h, meaning (according to the table below) we’d need to allow an extra one to two car lengths to stop before we ran into the car in front of us. 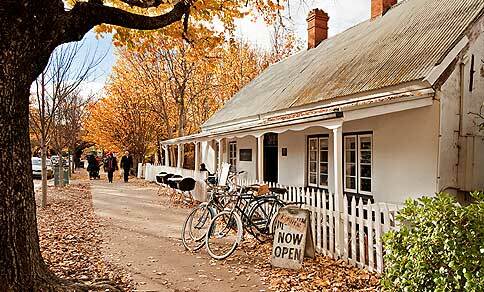 For those of us that travel on country roads at 80 km/h we’d need twice that distance. And for those of us who travel up and down the freeway every day it would take us an extra 30 metres to come to a complete stop, quite scary really. 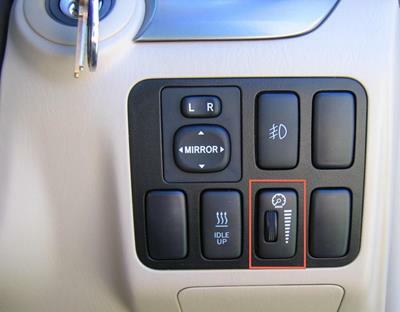 By allowing extra space between you and the car in front of you you’ll significantly reduce the likelihood of running into another car. This is especially important considering that in the vast majority of rear end accidents the rear car driver is the one at fault. This of course means they are also liable for the cost of repair. As far as stationary objects and unexpected obstacles in the road, such as fallen branches, debris, or even stray pets, or pedestrians, unfortunately there is only one solution to avoid unnecessary accidents SLOWING DOWN. 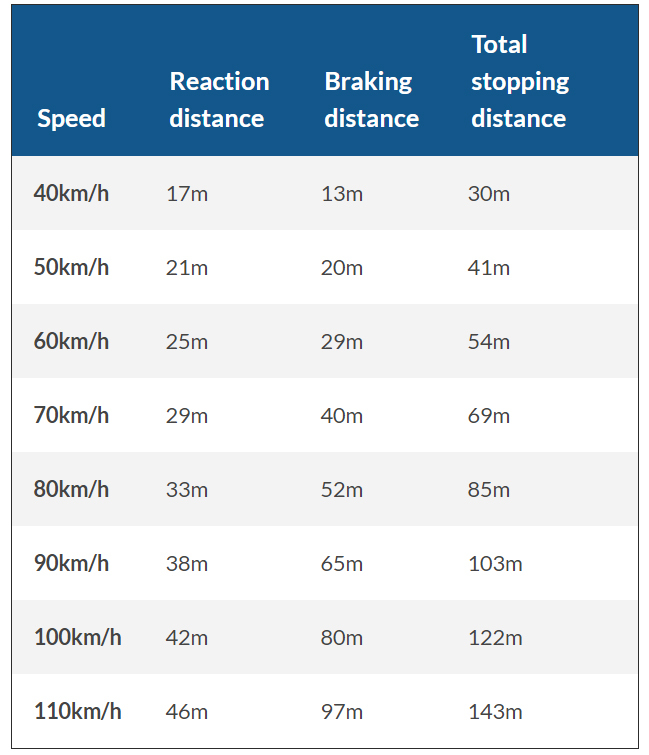 Now, while slowing down is often frustrating, by dropping our speed by just 5 km/h on wet roads in a 50 zone, our braking distance is the same as travelling at 50 km/h on a dry road. The weather is getting cooler, and the leaves are turning beautiful hues of reds, oranges, and browns, it makes is an absolutely perfect time to get behind the wheel and enjoy all the beauty South Australia has to offer. Here are a couple of helpful tips to keep in mind in order to stay safe on the roads this Autumn. Although the rain hasn’t quite hit us yet, when it does rain the road conditions will change, and fast. All of those beautiful leaves we see fall start to build up on roads, paths and driveways, and while they make a lovely crunching sounds when they are crisp and dry as soon as we have any sort of rain they become incredibly slippery, reducing traction and control not only while slowing down and braking, but also when accelerating, making it harder to remove yourself from harm’s way. With Autumn we also say goodbye to daylight savings, resulting in shorter days and the increased likelihood of driving home in the dark. Although most of us are quite comfortable with driving in the dark we still have to deal with rush hour in the early evening hours, not to mention that early Autumn is still an incredibly popular time for cyclists to be using the roads to commute to and from work. While daylight savings doesn’t end until April 2nd this year, now is a great time to change your wiper blades, check tyre pressure and ensure your car is ready for the change of weather before it arrives. Do You take pride in the way your car looks? Are you washing it often enough? Are you using the right cleaning tools/agents? Want to prevent long term damage? It’s amazing how many people make this one simple mistake when cleaning their cars and have know idea the damage they are doing over time. Using the wrong cleaning tools, soaps or even towels can scratch your paint work, and slowly, over time wears away the outer layers allowing water and dirt particles get in and errode the paint. 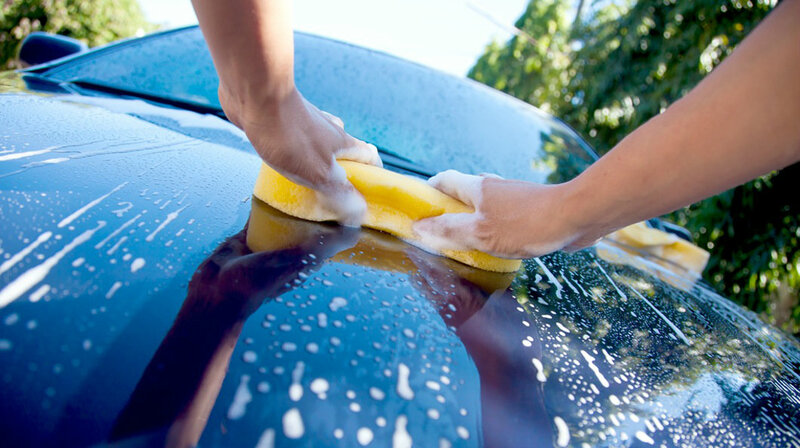 Simply by washing your car every 2 weeks with the right tools, and more importantly the right know how, you’ll prolong the life of your car and potentially save thousands on repair work. Follow the link below to find our easy to follow car washing guide. The guide is free and even if you don’t have all the equipment listed you’ll be able to put together a simple kit of your own for less than $10. Dynamic Paint N Panel has been a family owned and run since 1972. From their original workshop between Payneham Road and Magill Road in Stepney the Condo family has expanded to the Adelaide Hills and down to the Fleurieu Peninsula with an extra workshop at Woodside and a satellite office in Strathalbyn. 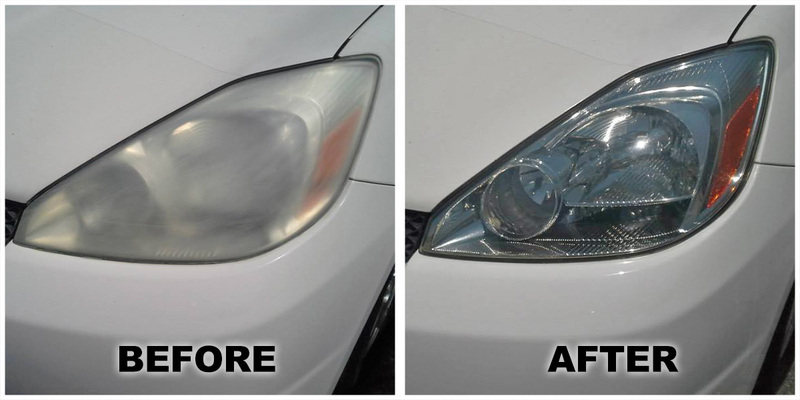 Specialising in paintless dent removal, hail damage, respraying, and even full write off repair Cos and the team have been servicing the Eastern Suburbs of Adelaide for more than 45 years. If you’re in need of minor or major repair to your car and live or work in anywhere in the Eastern Suburbs, or Adelaide Hills give us a call on (08) 8362 7395 and we’ll be happy to help in any way we can.